Wow! Unique, large home with a 2 car garage. It is a split level home with 3 bedrooms, 1 bath, kitchen, dining room, and den on the main level. Large bonus room/bedroom with a half bath on the lower level. 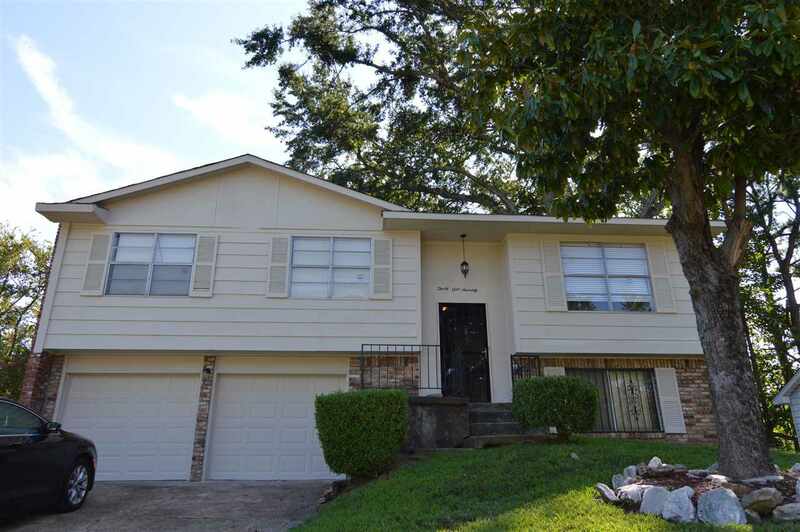 This home has hardwood floors, recently painted exterior, and a fenced-in backyard with a patio. Did we mention that this one will go THDA? You don&apos;t want to miss this one!